We got a tip earlier today that there would be a white iPhone in a matter of weeks. We weren’t able to verify it on the spot, but along comes Bloomberg who is saying the same thing. 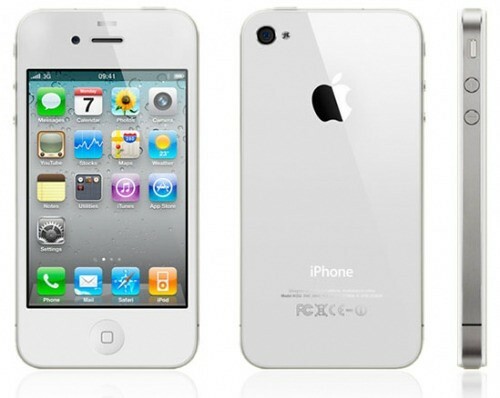 Apple Inc. will begin selling a white model of the iPhone 4 in the next few weeks after a 10- month delay, according to three people familiar with the plans.The new version will be available from AT&T Inc. and Verizon Wireless by the end of April, said one of the people, who asked not to be identified because the plans aren’t public. The release was stalled as Apple resolved manufacturing challenges, including paint that peeled under heat, one person said. How many of these things should Tim Cook order?